We bought 2 rugs from this specialist shop. 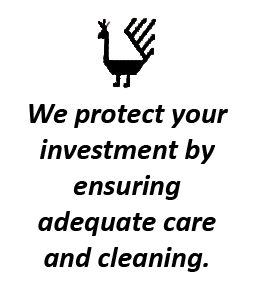 The range of exquisite offerings was quite staggering but the expertise of the friendly staff quickly provided us with specific products to suit our needs. 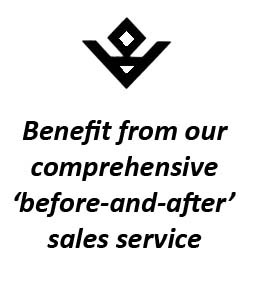 Also provided was an"at home" service so that we could see a selection of choices on our own floor spaces prior to purchase. 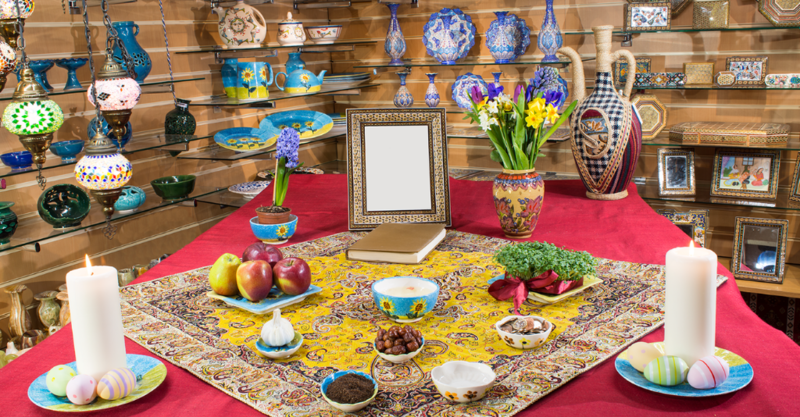 Buying a Persian rug from an actual knowledgeable Persian was a very pleasant experience and we would recommend you try Persian Village first and for ever. 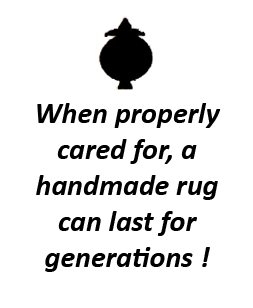 Your purchases will become a family legacy and increase in value over time. 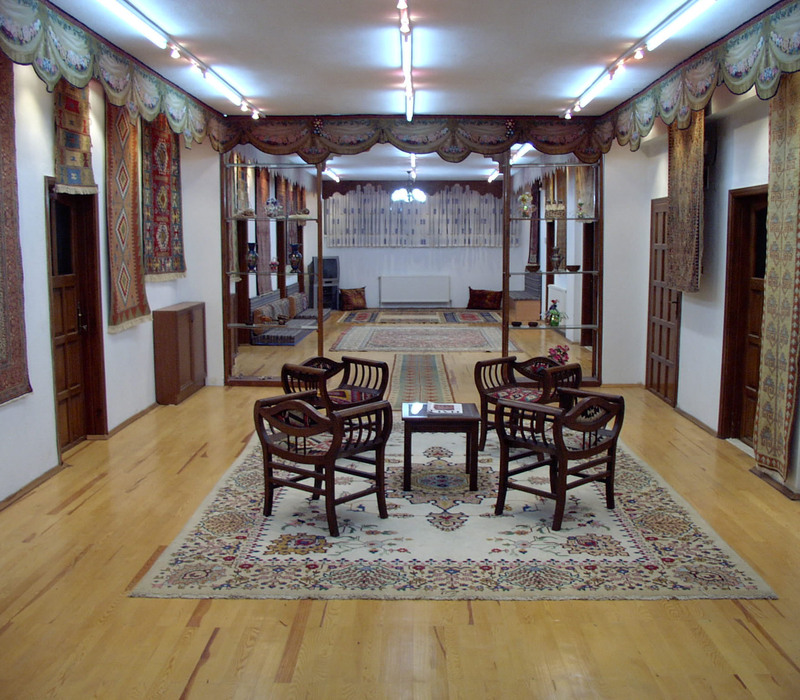 "It is more than 20 years since we first bought a rug from you. Over the years we have always received good advice and warm and friendly service making a visit to your store a delightful experience. These hand-made works of art become very personal possessions and we greatly appreciate the care you and your colleague have taken in cleaning and repairing our rugs. We will continue to recommend you to our friends. Lang may your lum reek!" "I am writing to say how very pleased my wife & I were with the renovation of our old carpet. It was bought some 65 years ago at an auction by my mother for £40, so it owes us nothing, but although you have not made it look like new (thankfully! ), you have certainly given it at least another 65 years of life. You obviously employ very skilled craftsmen, as I would defy anyone to say where even the hole was. Very many thanks." 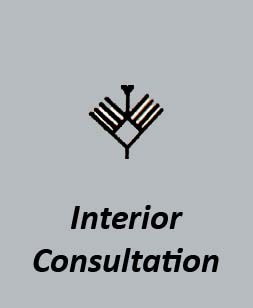 "We have had the pleasure of dealing with Persian Rug Village over the last twelve years. 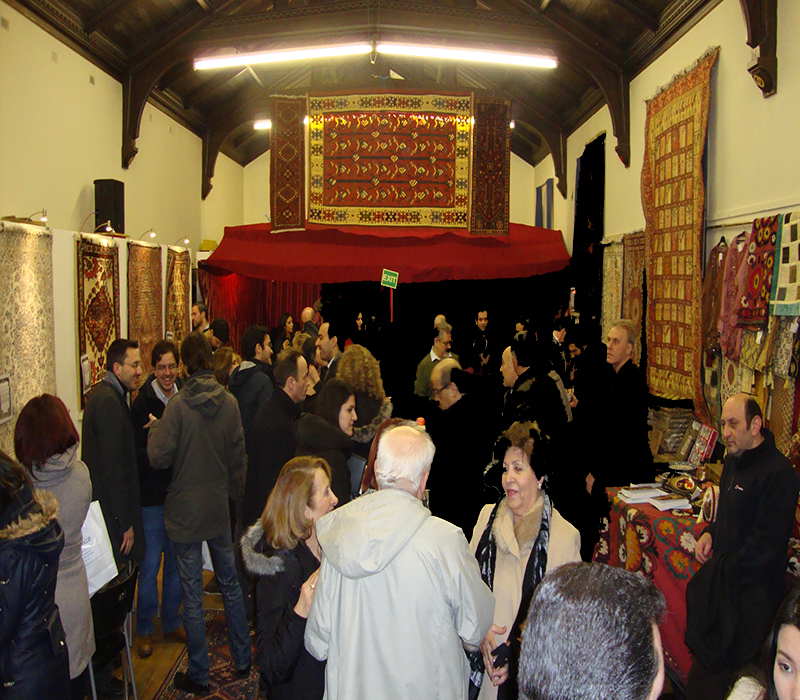 During this time we have been establishing our business dealing in Antique Carpets with the UK and abroad. Often these carpets have required a very skillful and high level of restoration to meet with the increasing demands of a sophisticated clientele. 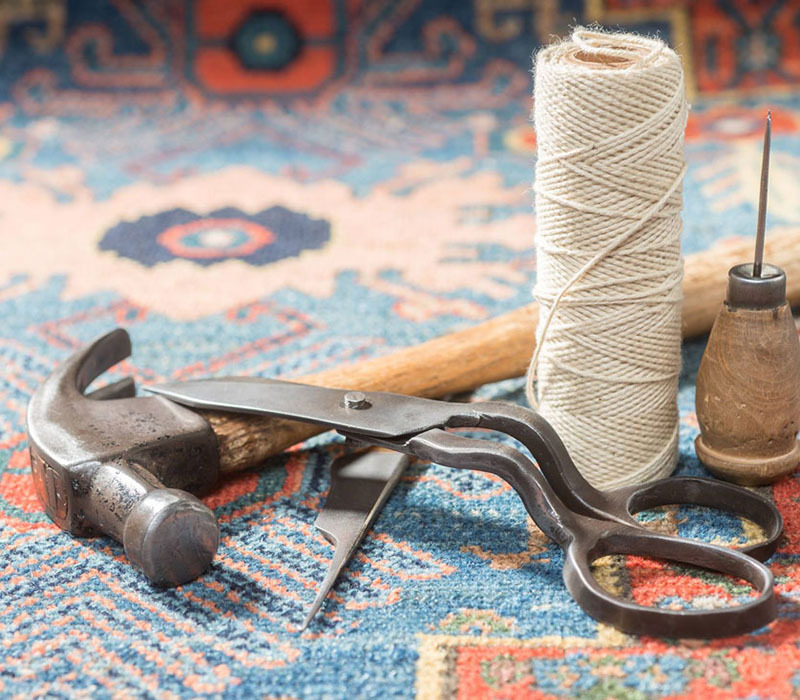 In bringing its experience to us, Persian Rug Village has been instrumental in ensuring that every item offered to him has been handled with great care and attention. 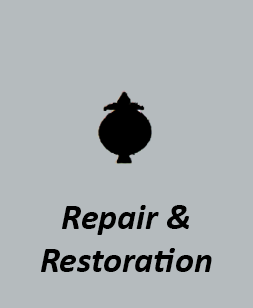 The level of work, whether conservation or major restoration, has been carried out professionally and to the highest level possible. The work has always been carried out with great sensitivity and an understanding for the feel of the materials. 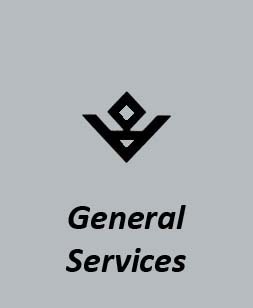 I would recommend his services without hesitation and hope that he continues to work with us for many years to come." 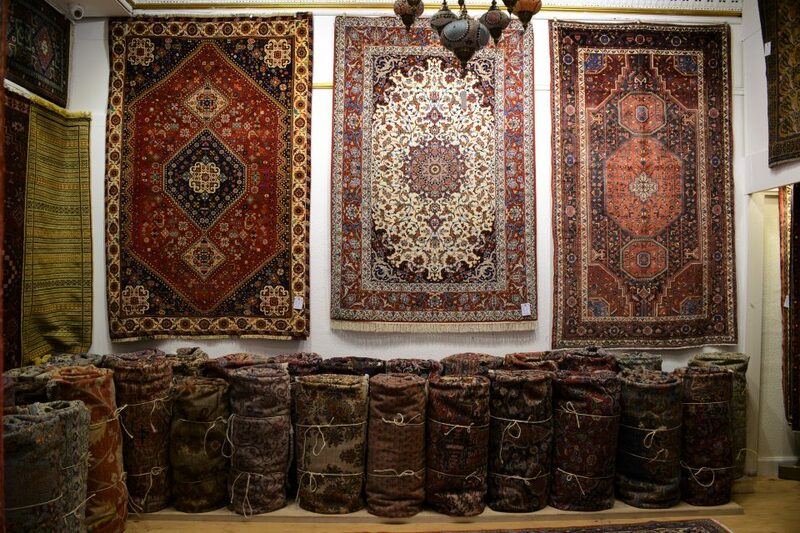 "My experience with the Persian Rug Village has been incredible. I expect the man running the shop to of course know more about Persian rugs than I do, but the knowledge and willingness to enlighten me on all aspects of the carpets available was still quite a surprise! 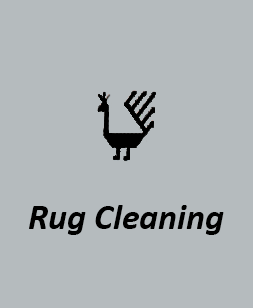 The shop really do do everything for you, they pick-up and deliver your carpet, and offer more than enough advice on cleaning and maintenance etc., which are services they all offer as well. A brilliant experience overall, I'll definitely be going back!" "You have been so kind and helpful in such big time. Thank you so much for all you have done. I don't feel like products are just being sold, I feel like friends have been made." 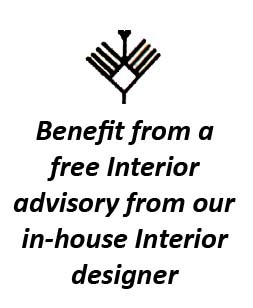 "As we discussed when I visited your shop, I appreciated very much the selection and authenticity of your rugs. 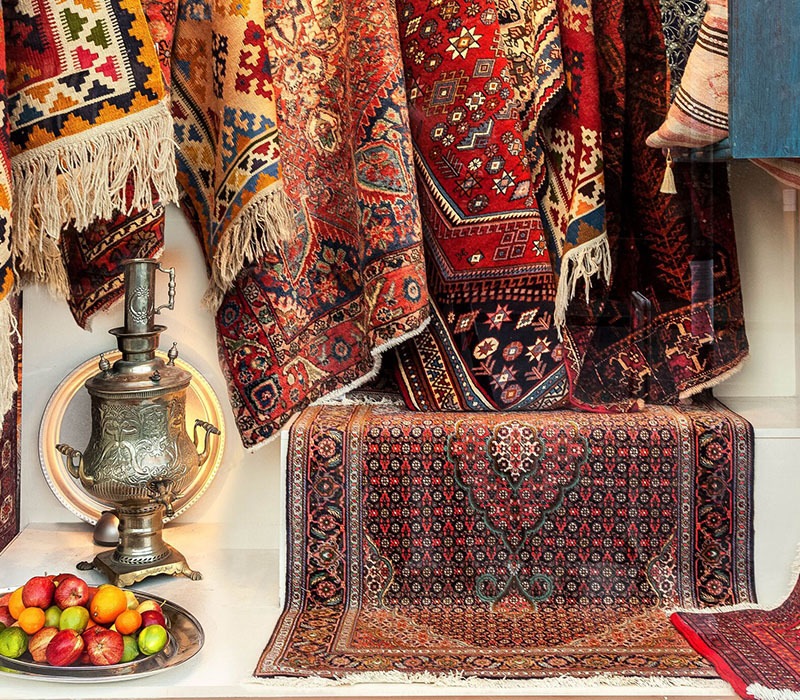 I know from speaking to people locally that - probably because of the quality and range of your stock - I am not the only one to know about one of Morningside's best kept secrets...the Persian Rug Village." 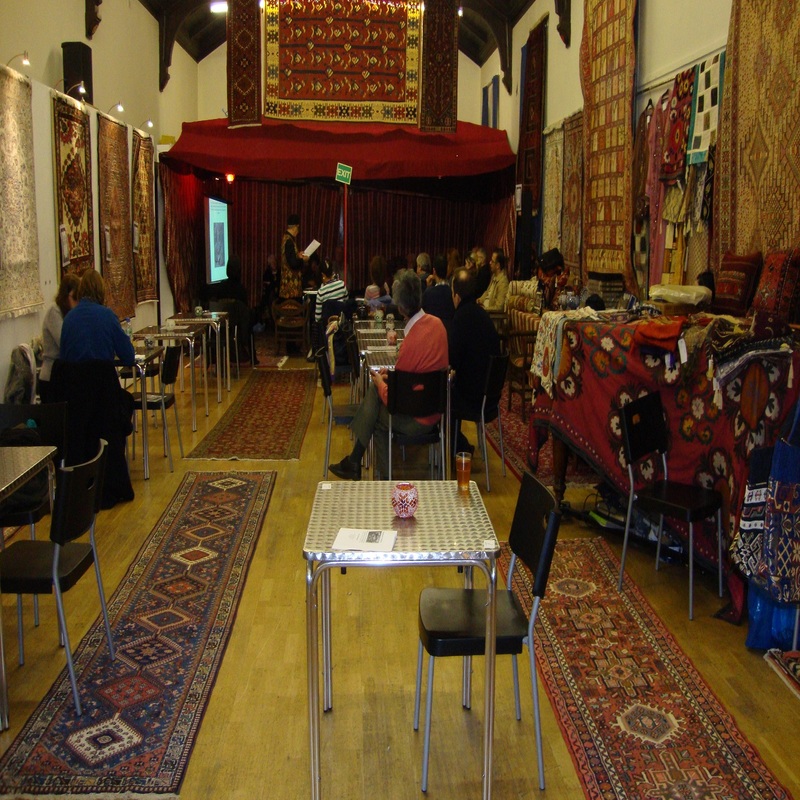 For OVER 25 years Persian Rug Village has supplied rugs across the UK and abroad, direct from our showroom in the Morningside area of Edinburgh. 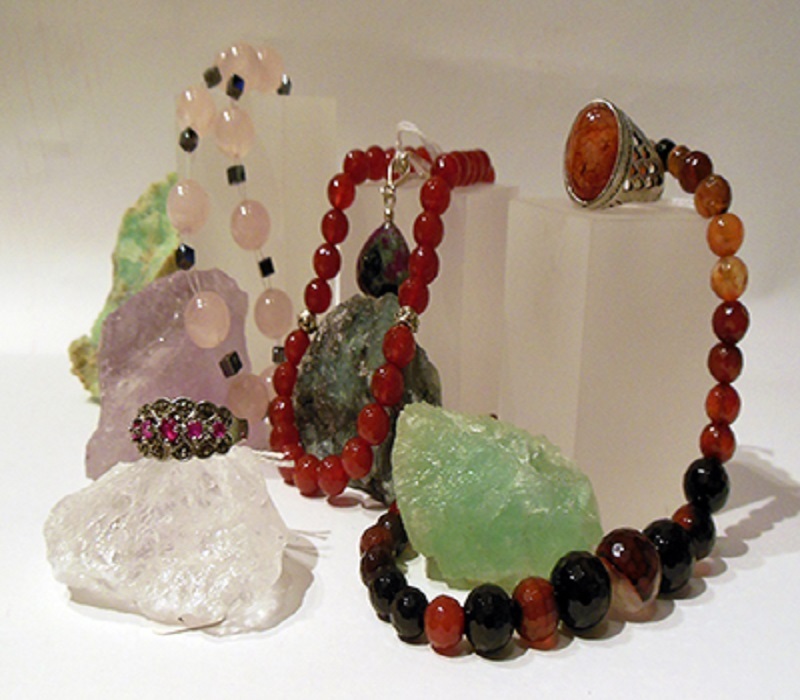 We are known for our authenticity and quality, which are evident from the moment you walk in the door. 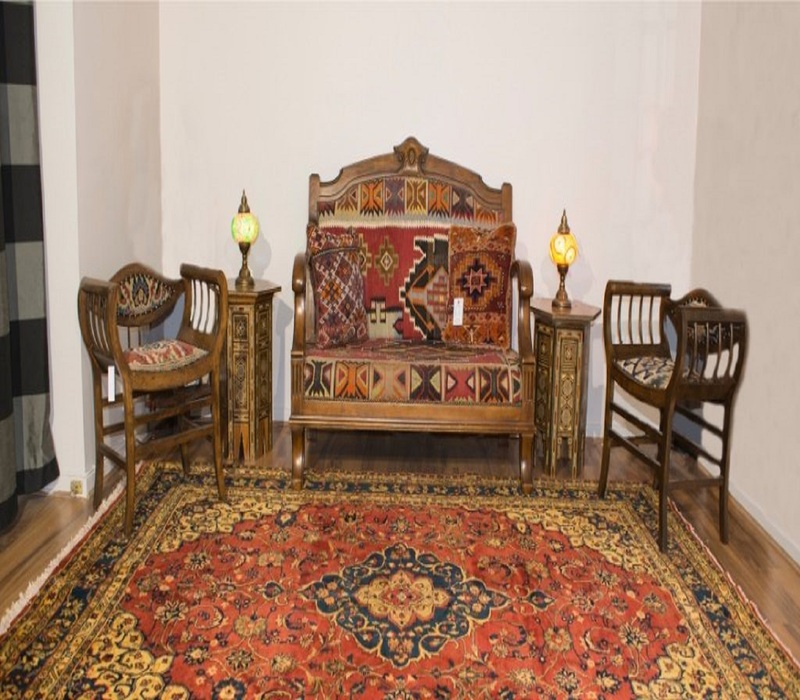 Customers often reminisce about their travels as they peruse carpets, rugs, kilims and hangings from the towns, villages, deserts and mountains of Persia, Turkey, Afghanistan and the Caucasus. Browse at your leisure through our wide-ranging displays or let our experts guide you through the in-store collection. 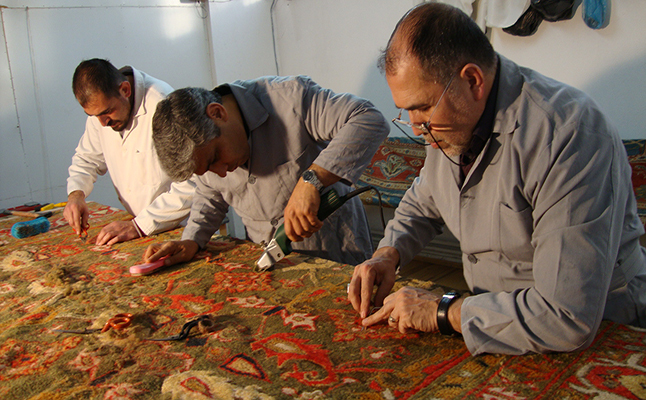 Each rug has a unique story and meaning, which can be interpreted through the motifs, design and colours used.